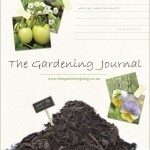 Gardening Magazines we subscribe to and Gardening Books we own or have read and recommend. 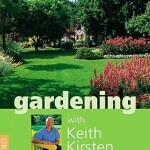 This book covers all aspects of gardening from landscaping and garden maintenance to when and what to plant where. 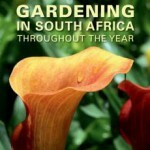 Illustrated directions of trees, shrubs, perennials, ground covers, climbers, annuals, bulbs, roses, herbs, fruit and vegetables list species suited specifically for South African conditions. Brief descriptions are given for each directory entry, as well as user-friendly symbols that allow the reader to establish a plant’s needs and growth habits at a glance. Ornamental grasses provide glorious visual impact and a dynamic sense of movement. They are easy to care for, provide excellent wildlife habitats, and are sustainable. Neil Lucas captures all this in a practical, accessible, and beautifully illustrated book that appeals to gardeners who want a contemporary garden without too much effort. 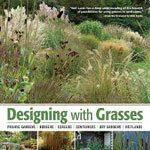 Designing with Grasses looks at how grasses perform in the wild to help readers choose the right plants for their garden. If you are concerned about the health of our planet then turn your attention to what lies under your feet. In the soil below are creatures that are responsible for producing the food we eat. Earthworms have been described by Darwin as the most important species on our planet and by Aristotle as “the intestines of the earth”. 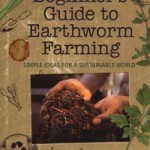 Beginner’s Guide to Earthworm Farming contains everything you need to know about earthworms and the environment. 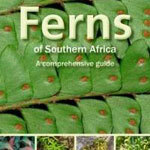 This comprehensive, colourful and lavish guide to the ferns of southern Africa (covering South Africa, Swaziland, Lesotho, Botswana and Namibia) throws new light on a category of plants that’s little-described or featured. Its careful and accessible design enables quick, sure identification of all 321 ferns known to occur in the region. In compiling this unique and beautiful volume, the authors travelled extensively, even finding several new species of ferns along the way. Do you live in an urban area and want to grow your own organic vegetables, but don’t know where to begin? 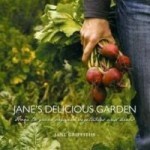 Jane’s delicious garden is perfect for you – whether you have green fingers or not. Packed with practical advice, time-saving tips, step-by-step instructions, this title is for beginners and gardening gurus alike. 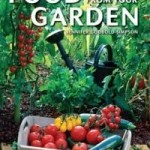 With over 200 photographs and detailed information on how to prepare your garden and grow nearly 100 vegetables and herbs, this guide will enable you to feed your family with wholesome, organic food harvested from your own garden. 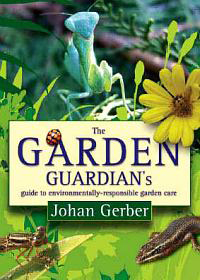 Fully-illustrated with a comprehensive guide to pests and diseases in the garden, The Garden Guardian’s guide provides fascinating background on the various poisons and potions that can be found in garden sheds throughout South Africa and contains guidelines on how to handle them. Pesticides are often odourless and colourless, and their effects may be silent and irreversible. Often gardeners aren’t willing, or equipped, to handle these chemicals with the care that they require. With Food from your Garden as a reference book, keen gardeners will discover how easy it is to grow vegetables, fruit and herbs in the average to small suburban garden, as well as in containers. 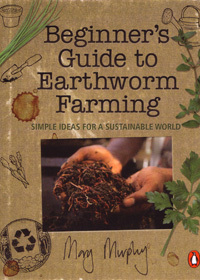 It offers advice on how to plan and prepare for planting, the importance of soil, compost and feeding, and how to plant your food crops. There are detailed instructions on pruning methods, companion plants, how to deal with pests and diseases, hints on harvesting, storing, freezing and cooking your produce, gardening calendar and vegetable sowing chart. As a gardener, it is important to understand how to achieve and maintain a beautiful garden no matter what your natural environment and ground conditions are. 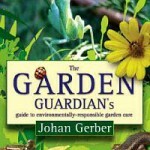 This practical, illustrated book explains what needs to be done each month to keep your garden in tiptop condition. The text covers how to utilise the specific elements of each season to create a garden that has colour and interest all year round. Available at all leading bookstores throughout South Africa. 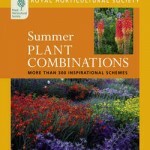 A useful little paperback book, it presents an analysis of different plant combinations, explains how it works and why it is effective, and what you need to do to keep the plants flourishing. This title includes suggestions for many alternative plant pairings that allow you to create thousands of the most imaginative and visually effective planting combinations available. Plants are grouped into shrubs and small trees, climbers, roses, perennials, bulbs and annuals. Available at Exclusive Books, South Africa. Another useful little paperback book published by Hamlyn, this book offers 200 ideas for pots, window boxes and hanging baskets that transform gardens. 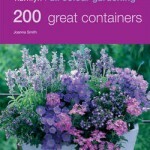 Organised seasonally, this book demonstrates how readers can continually re-style their gardens using containers with minimum effort and to maximum effect. It also includes container ideas for children and vegetable growing tips. Suitable for both beginners and less experienced gardeners. Whether you have a front garden, back garden or just a window-box, anyone can plant, nurture and produce their own vegetables! Not only is it the perfect way to ensure that you and your family eat fresh, nutritious foods but it’s also a great way to reduce your carbon footprint. Whether you’re a beginner or an experienced gardener, this essential guide is packed into a handy format and tells you everything you need to know to grow your own veg, with expert tips and practical advice. 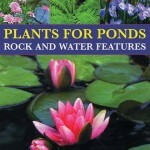 This illustrated book shows how choosing the right plants can turn the simplest pond into a dramatic statement in any garden. 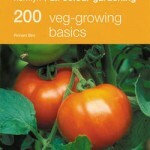 Perfect for the beginner and the more experienced gardener. A section on rock and water design contains plans showing different garden ideas. Clear advice on planting techniques, propagation and dealing with pests. A plant directory looks at all of the main plant groups, with entries within each category and clear descriptions of each plant. Companion planting is the age-old practice of planting different plants in close proximity so that they can help one another in some way. These plants complement each other by giving off scent or chemicals that repel insects, or they may attract beneficial insects that are predators to harmful insects. Some plants return micro-nutrients to the soil that can be used by other plants. 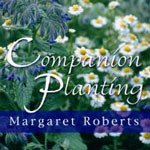 Margaret Roberts has practised companion planting for many years and in this title she shares her vast knowledge of the topic from years of practical experience.